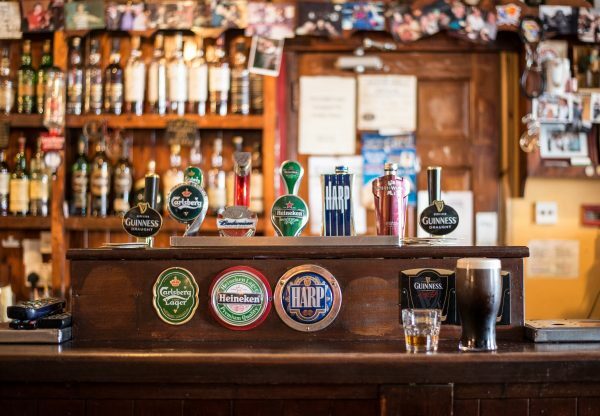 The Scottish Personal Licence Holders Certificate is run during a one-day full session, with the course handbooks being made available to candidates one week before the course to enable pre-course reading. On completion of the course candidates will sit an examination for this certificate comprising of 40 multiple-choice questions. The duration of the examination is 60 minutes. Certificates will be awarded to those candidates who achieve 28 marks or more. Candidates who score 27 marks or below will be given the opportunity to re-sit the examination.